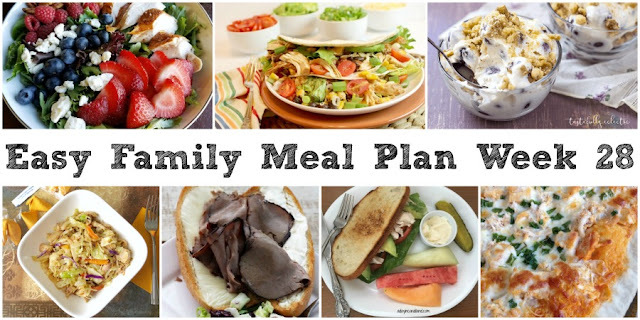 We have your menu planned for you! 6 family friendly dinner recipes and a fun treat too. 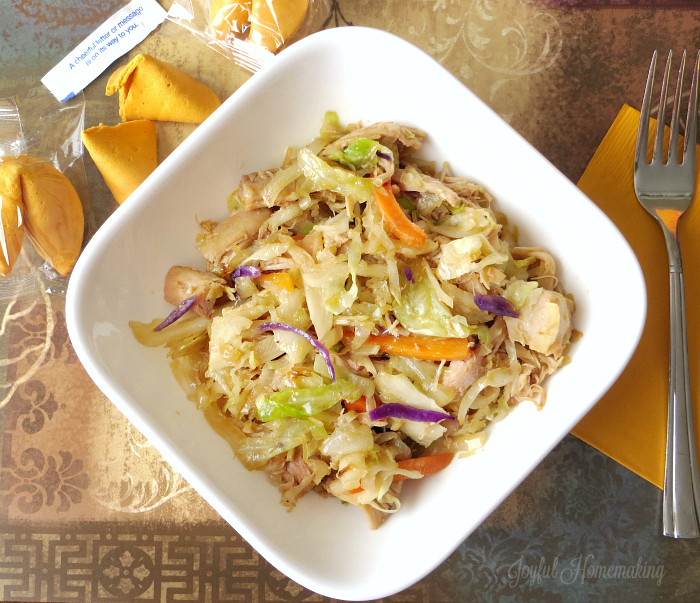 Now when they ask you what's for dinner, you'll have the answer! It's the weekend and I think we should enjoy every second of it! Last week was looooooooooong for us. Was it that way for you too? It was busy and hot and so dang muggy. Every day this week we opened the door to go out in the morning and even at 7 A.M. there was a wall of humidity just waiting to hit us in the face. That first step out was brutal each and every morning. This morning there was a bit of a breeze and about 15 raindrops came down. Little Dude and I sat on the porch swing and enjoyed every bit of those 12 minutes of tolerable weather. Of course he doesn't mind in the least that it is a swamp out there. He wants to run and play and dig and do all of that little boy stuff. He comes in looking like soaking wet beet when it's dinner time. Luckily one of his favorite things to do when he's outside is get water from his daddy's water jug, so other than hot pink cheeks and buckets of sweat he is no worse for the wear. Whichever parent is out there with him deserves a medal of honor though. This week it has been mostly his daddy, thank heavens! I really should be investigating places with more moderate temperatures! None of that has anything to do with what you came here for today.... the menu! As always, everything looks really good! 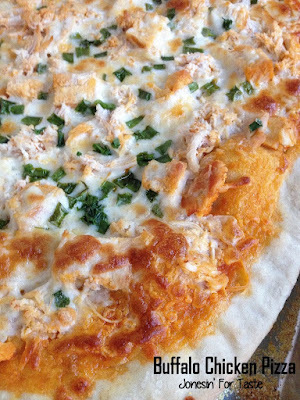 We love buffalo chicken and we love pizza so we are sure to love this Buffalo Chicken Pizza from Jonesin' for Taste. 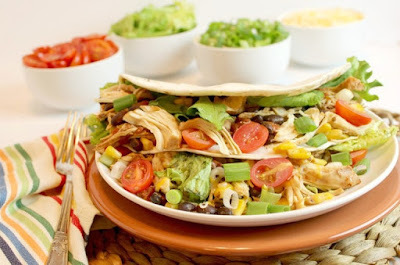 Tuesdays call for tacos and this week we'll be having Slow Cooker Chicken Tacos from New South Charm. This heat makes me want to eat fruit nonstop. 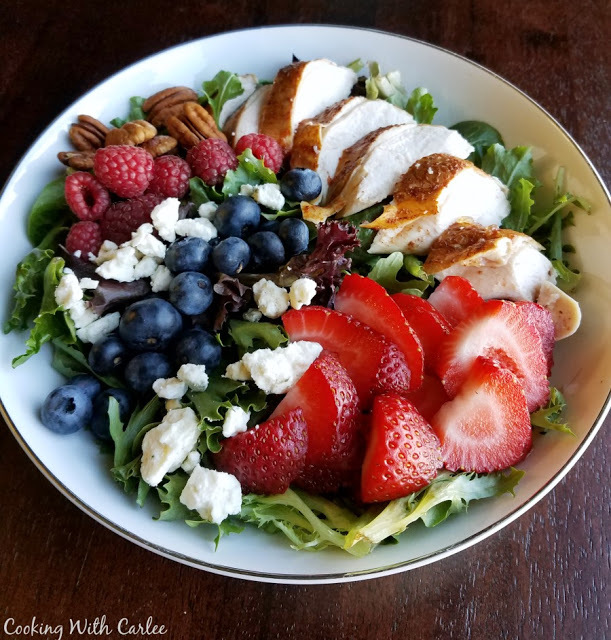 So this Red White and Blueberry Dinner Salad is just the ticket! 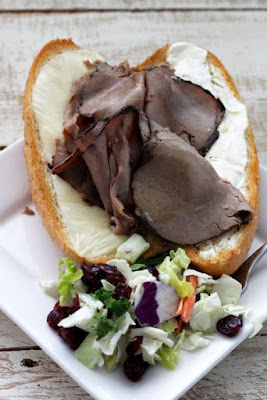 French Dip Sandwiches always remind me of summers by the pool. I am sure these sandwiches from Recipe Treasures will remind me of a time where a sandy beach and plenty of water meant summer was in full swing. This Chicken Egg Roll Stir Fry from Joyful Homemaking looks so much easier than actually making egg rolls! 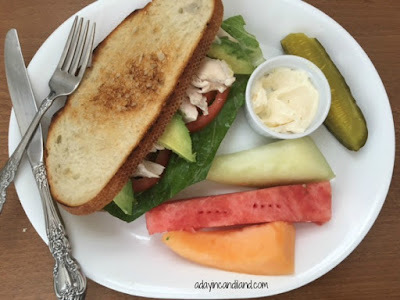 And with this California Chicken Sandwich with Citrus Mayo from A Day in Candiland we made it through the week! 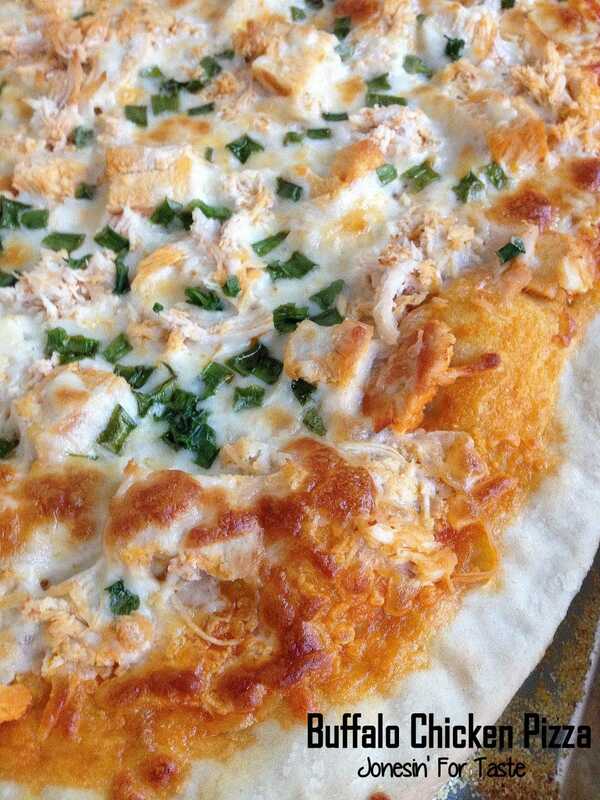 This sounds like a refreshing way to enjoy dinner. With the weekend coming, a treat is in order! 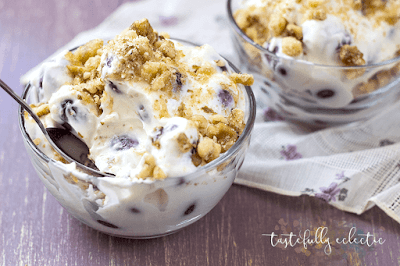 This Summer Grape Salad from Tastefully Eclectic is the perfect summery way to satisfy your sweet tooth! 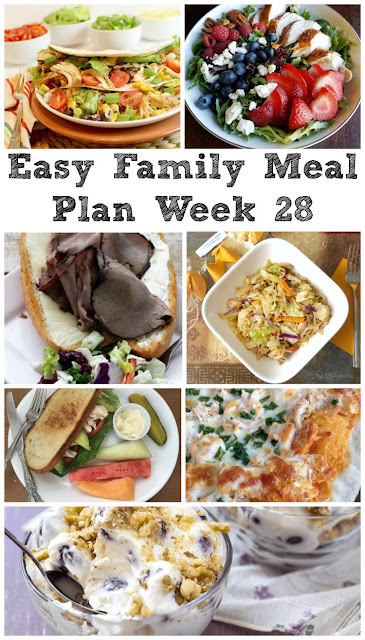 It is often difficult to get kids to eat certain foods like veggies and grains so these recipes use clever strategies to incorporate them.Finally,the seven day plan goes some way towards meeting the Government’s nutritional recommendation.